An epic 100-mile walk by two partners from the Darlington office of property and surveying firm Smiths Gore has raised thousands of pounds for two charities with local links. Philip Coles and Simon Bainbridge braved a gruelling 20 mile daily trek over five days along the Teasdale Way to raise vital funds for agricultural support charity UTASS and Beefy’s Charity Foundation. UTASS works with the local farming communities in the Upper Teesdale area specialising in the handling of agricultural matters, while Beefy’s supports various good causes and is headed up by cricketing legend Sir Ian Botham, who lives locally. The walk formed part of a £20,000 fundraising push for the two charities by Smiths Gore this year as part of the 150th anniversary celebrations of its Darlington office. 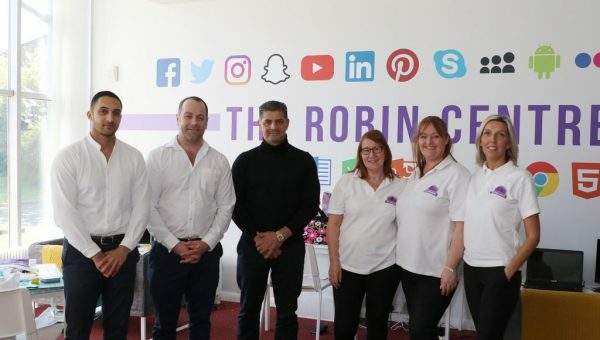 Philip Coles, lead partner in Smith Gore’s Darlington office, said: “We wanted to support two charities with local connections in recognition of our time spent in the area. UTASS is an agricultural support charity which fits well in our area and field of business and we are well aware of the difficulties those in agriculture can face with price volatility and difficult weather conditions. 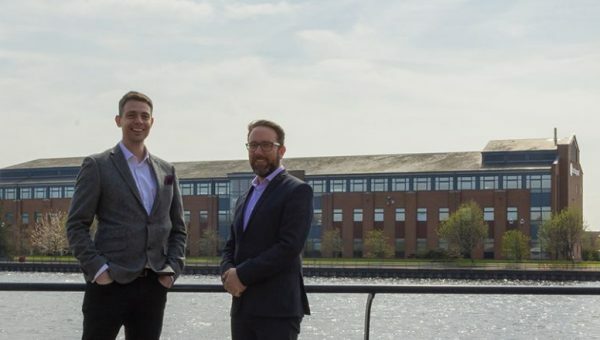 Simon Bainbridge, a partner at the Smith Gore, said: “We chose the Teasdale Way because we are a County Durham office and the River Tees is one of the County’s main rivers, running through Darlington as well as other client’s land. Currently around £2,500 has been raised from the walk, with this figure expected to rise significantly as further sponsorship funds continue to roll in. Mr Coles added: “We would like to thank everyone for their support and especially to those friends, colleagues and relatives who joined us for sections of the walk to keep our spirits up when they might have been flagging. 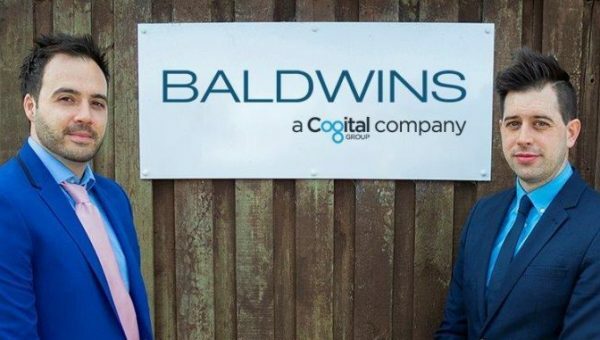 The firm, which this year celebrated the 150th anniversary of its Darlington office last month, acts for clients with total landholdings in excess of 134,000 acres.